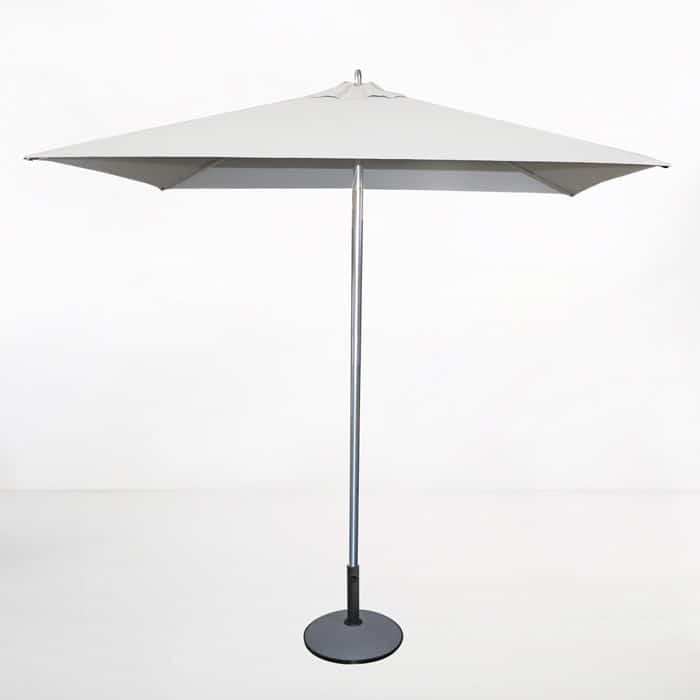 Our new 2m Sq Tiki Patio Umbrella is contemporary and light with a Sunbrella® canopy. The colours available are black, white, taupe and grey. It has an easy light push-up mechanism and an Aluminium frame. 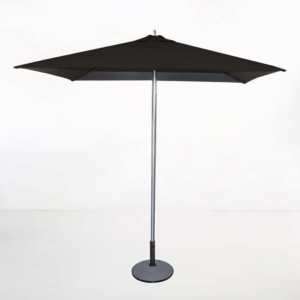 The umbrella base is sold separately.